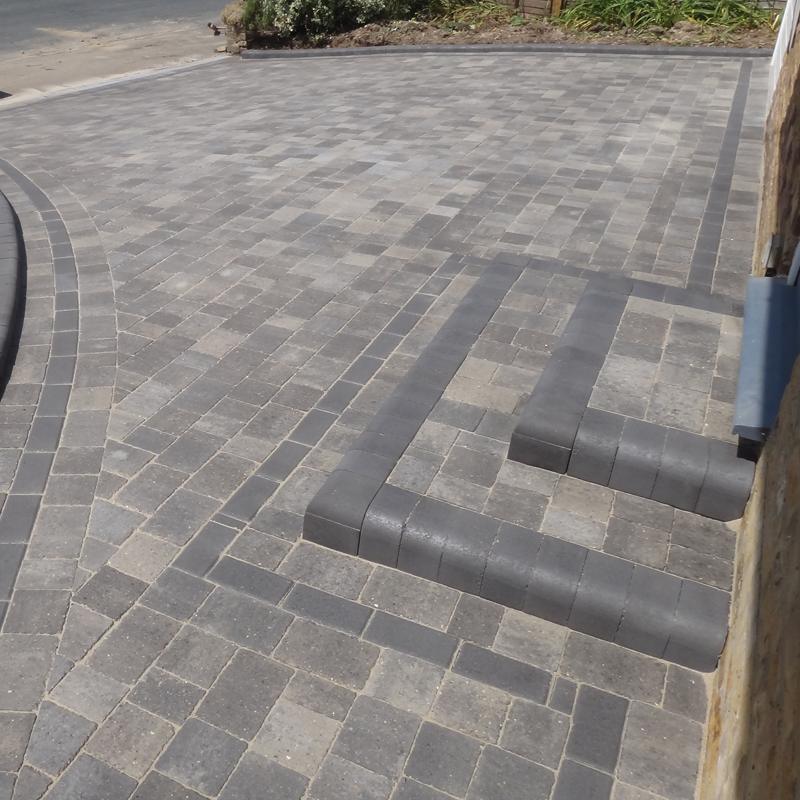 We specialise in driveways, patios and landcaping meaning we can focus on those specific jobs giving you quality installations and a well run service. We don’t believe in pressuring your to make decisions on your project so we will visit and answer all your questions, provide a quotation and then allow you to think it over in your own time. We never compromise on quality as we use the best materials to get the job done! We are not done until you are 100% happy. Our installations and materials come with guarantees for peace of mind. We have a lot of happy customers which feature throughout the website, but you can take a look our reviews on checkatrade to see for yourself. 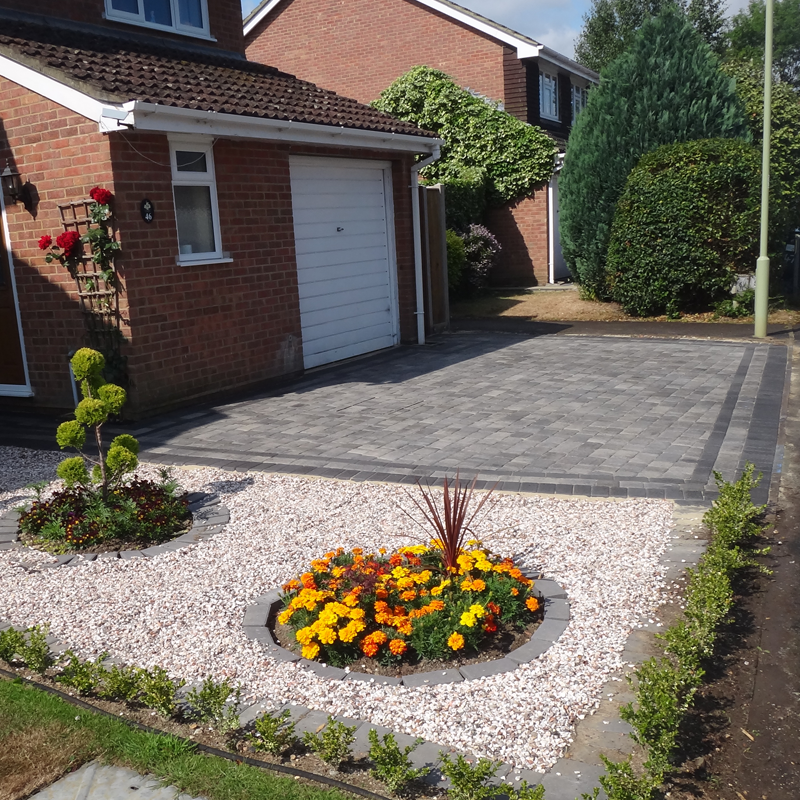 In the course of creating your perfect driveway we also provide patios, retaining walls and top-quality artificial grass. When you contact us we work as quick as possible to reply to make sure an appointment can be arranged, suitable for the customer and that way a quotation can follow in a matter of days. 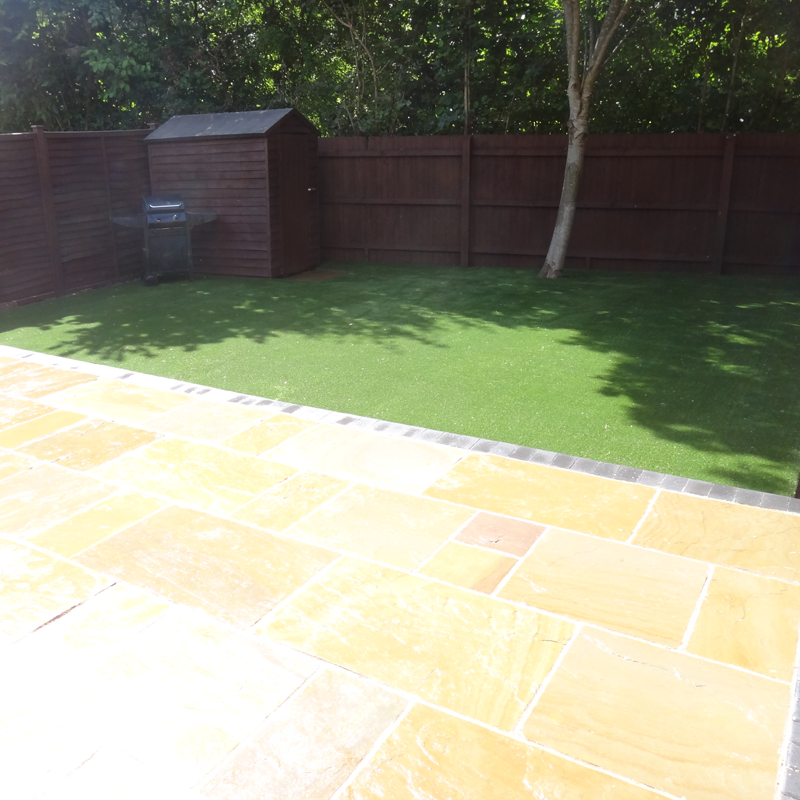 We believe working close with each customer helps us fully understand your requirements and gain an insight your the ideas you have for your home and the landscape areas. Once you are happy with the initial plans for your landscape needs, we will provide plans and even some drawings. If you change your mind during the build time we can adjust to work along with you. With having work carried out at your home it can be a worrying time. Our team is chosen by owner John Ford so that each craftsman has manners as well as skills to carry out the work set for them. 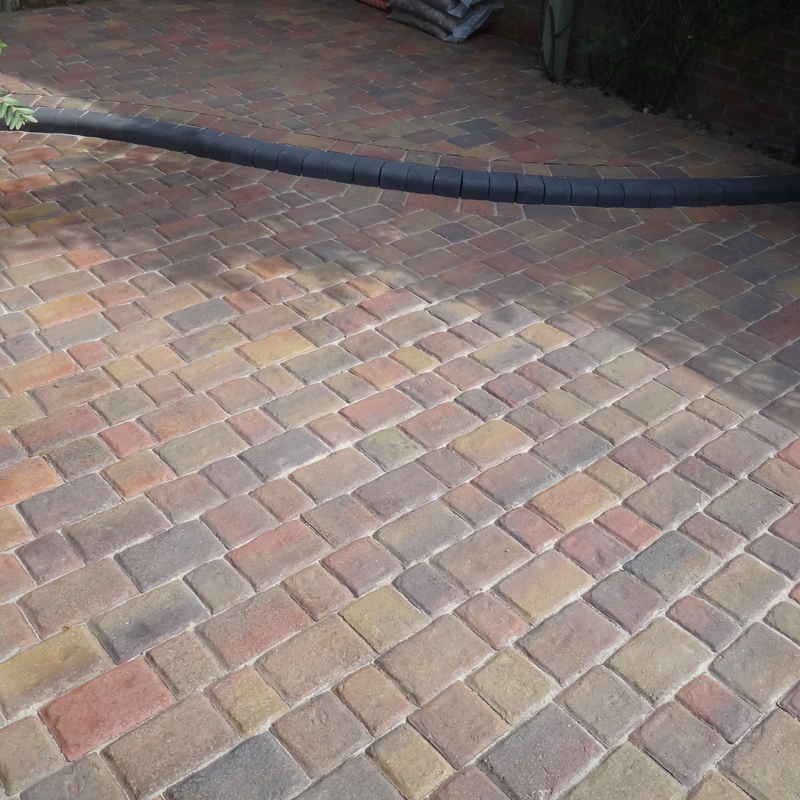 We make sure access is available to your door during our installation and we do our best to keep disruptions to a minimum being polite to the owner as well as surrounding neighbours.